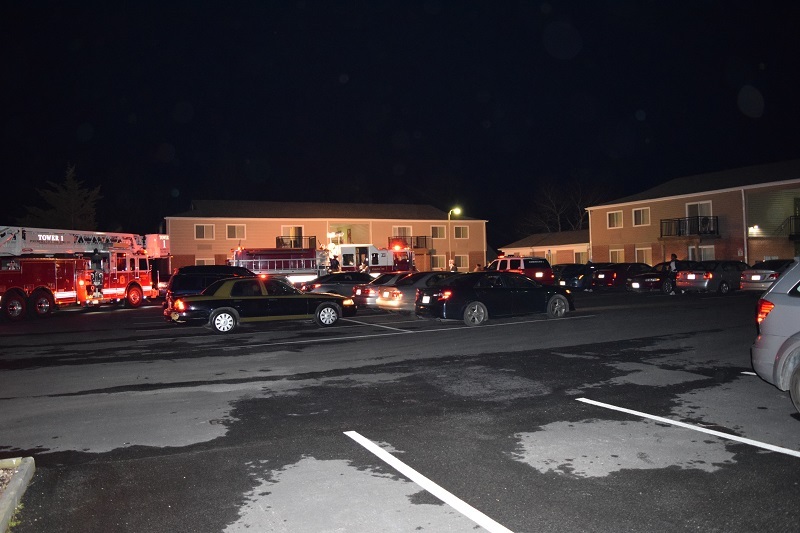 On Wednesday, March 7, 2018 the Worcester County Fire Marshal's Office was notified by the owner of 809 Market St, Pocomoke of a potential carbon monoxide problem. Through the investigation it was discovered the owner and other family members began to feel ill and drove themselves to an immediate care center. Doctors at the immediate care center diagansosed the family's condition as carbon monoxide poisoning. The family was transported to John Hopkins in Baltimore for treatment within a hyperbolic chamber. The investigaiton revealed several problems with the home's heating system. 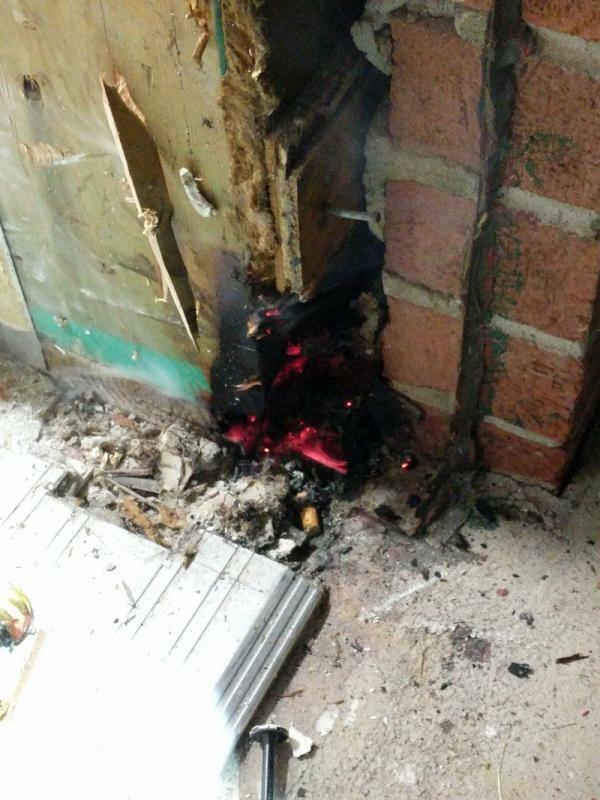 Fire Marshal's worked with and monitored the repairs performed by the heating contractor. 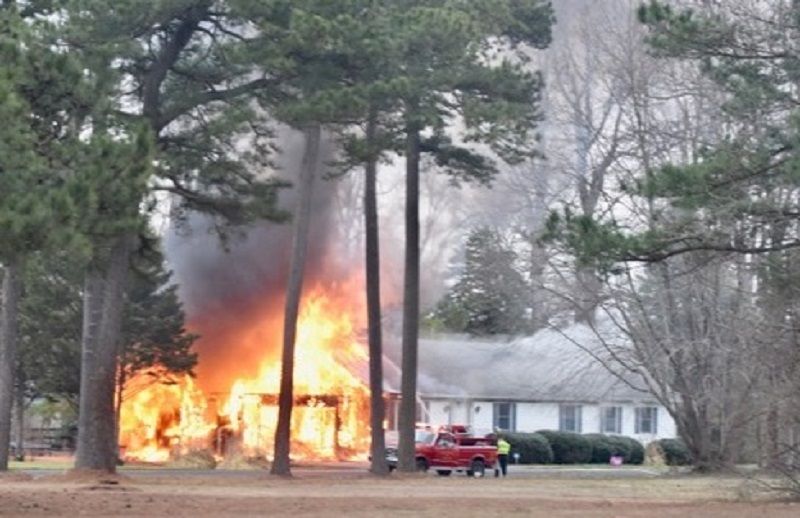 On February 22, 2018 at approximately 0700 hours the Bishopville and Showell Volunteer Fire Companies along with the Selbyville Volunteer Fire Company were alerted for a reported residential structure fire at 11222 West Marie Drive, Bishopville, Maryland in Worcester County. Upon the arrival of the first fire unit, fire was reported extending from a single story attached garage with the fire starting to extend into the dwelling. Several Volunteer Fire Companies from Maryland and Delaware assisted with the extinguishment of the fire. The fire was brought under control and no injuries were reported. 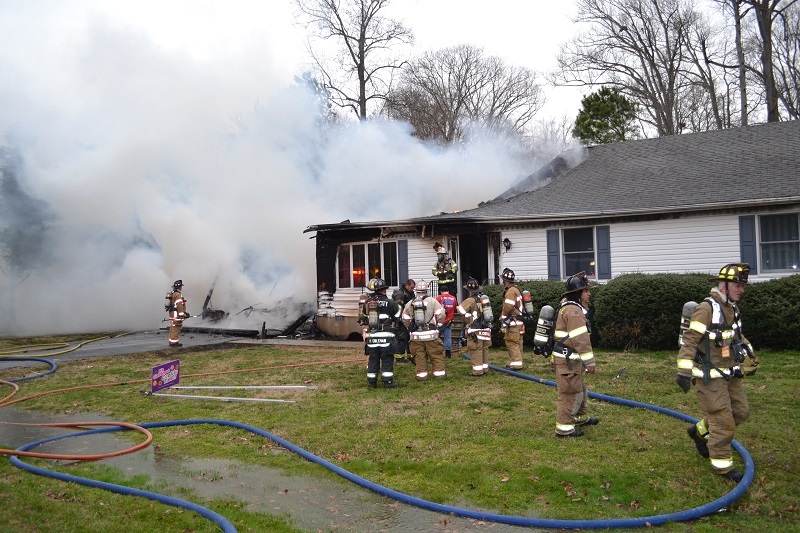 The dwelling was occupied at the time the fire by Kenny Reed, Karen Cunningham and her three daughters. All were able to escape with no injuries reported. Two family pets (cats) did not make it out of the fire but two other family pets (dogs) did escape the fire. One of the dogs alerted the family to the fire, allowing them time to escape. The cause of the fire is under investigation and is listed as undetermined at this time. Anyone with questions or information is asked to contact Chief Deputy Matthew Owens at 410-632-5666 ext 2 or mowens@co.worcester.md.us. 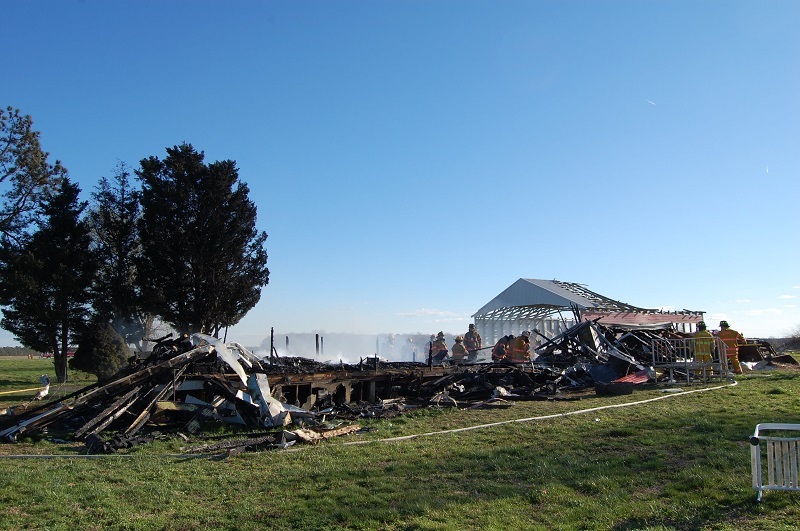 The Fire Marshal's Office is investigating a fire that destroyed an outbuilding at 5807 George Island Landing Road in Stockton. 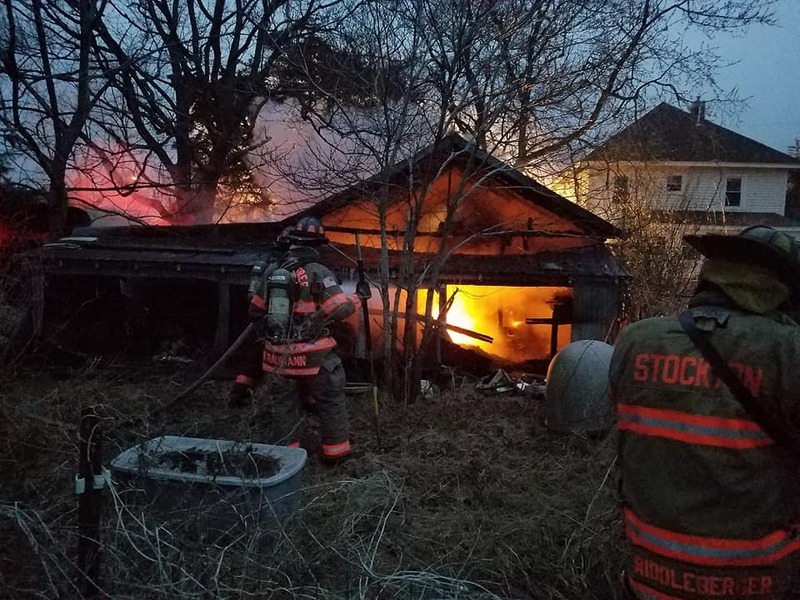 Stockton, Girdletree, Snow Hill and Greenbackville volunteer fire companies responded to a report of a structure fire at 5:40PM on Monday, February 19, 2018. Arriving firefighters found a detached garage/shed with heavy fire showing from the structure. The fire was extinguished within an hour. The cause of the fire is still under investigation. Anyone with information is asked to contact Chief Deputy Fire Marshal Matt Owens at mowens@co.worcester.md.us or call 410.632.5666.